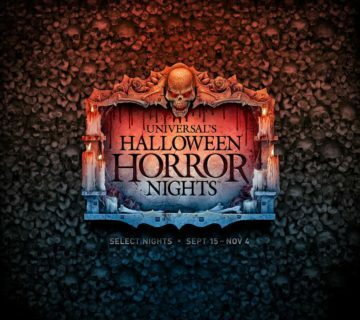 Halloween Horror Nights 2019 BOGO tickets now on sale! Yes, you read that right. 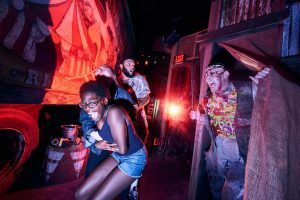 HHN29 tickets are now available for purchase thanks to a 2nd night free offer. Today’s promo offering won’t last forever though, the deal runs Feb 5, 2019 through June 5, 2019 and is online only. These promo tickets have a new price of $81.99 compared to last year’s $77.99 for a little over 5% increase. 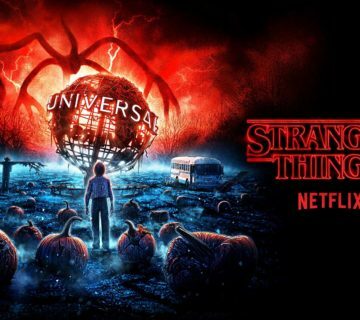 One can only assume the mild price increase is due to the incredible success that was HHN28. Passholder, FL resident, and other ticket options like Frequent Fear Pass aren’t available as of yet so you’ll want to stay tuned for those. If you are planning on going once or twice, this deal holds up pretty well in comparison to those discounted tickets. Along with the promo deal came an updated website. Read on past the break for more info on that. 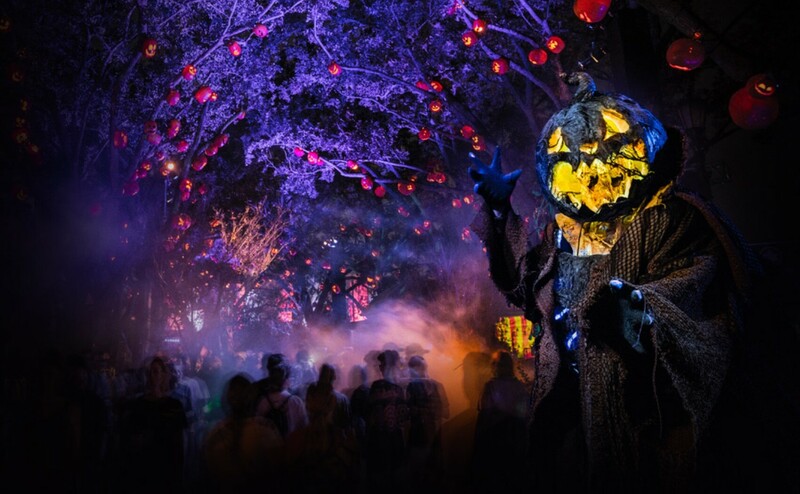 Other tidbits gathered from the site update include some really pretty photos including the awesome picture of the pumpkin-head stilt-walker from last year’s Central Park scare zone: Twisted Tradition, that I added to this post. We also get the breakdown of HHN dates for the Sept 6 – Nov 2 run. 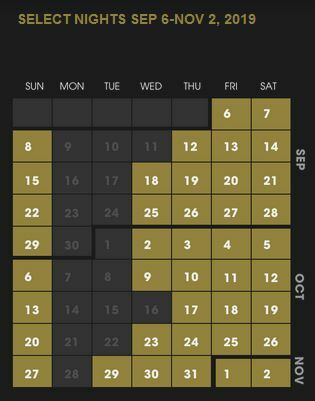 In total we are getting a record breaking 41 nights of HHN this year with an interestingly absent Wednesday, October 16th. 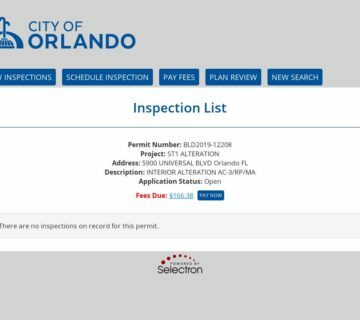 Also, if it was even up for discussion, we have confirmation that HHN will return to USF and not venture over to IOA for 2019. Lastly, we’ve noticed some verbiage change on the Entertainment overview section of the website. Last year the site read plural and led us to believe we’d have two shows again (RIP my most excellent dudes) but we only ever got the lack luster Academy of Villains show. Now the copy reads a bit more ambiguous with the less revealing description of: “Lose yourself in outrageous live entertainment filled with diabolical surprises.” Either way it’s early February and I’m thrilled to be posting HHN updates. Back to the interestingly absent October 16th date. This is rumor material but there have been rumblings that the 16th could possibly be an experimental exclusive night for certain types of ticket holders. Not sure how this rumor will hold up but it’s quite odd that it’s missing from the calendar. One theory was a passholder night instead of a passholder party and another theory was a “Premier” night. I must stress this again, these are just theories based on rumors and a strangely missing date. Typically the random missing date was due to a Microsoft conference, but that has moved to a different time of year. 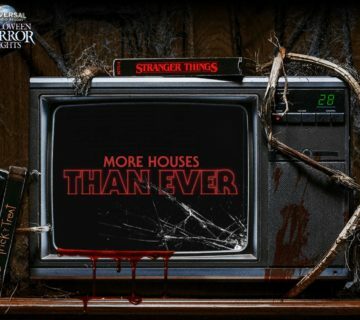 Added in the press release was the announcement of 10 houses and 5 scare zones. This information is strangely missing from the website at the moment but it’s definitely worth noting.